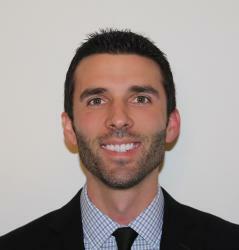 Strong sales will most likely be the case at Lasco Ford based on the offers we found posted on their website. We compiled a few of the hot Ford lease deals and purchase offers that we found for our readers as you can see below. Just on that 2018 Ford F-150 deal shown above a customer can save $11,390 off MSRP and that is without needed any special discount or rebate qualification. 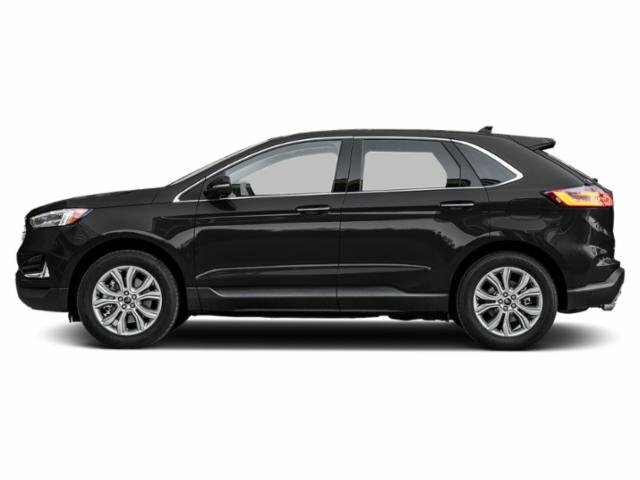 There are also many lease deals like this 2019 Ford Edge SEL deal. 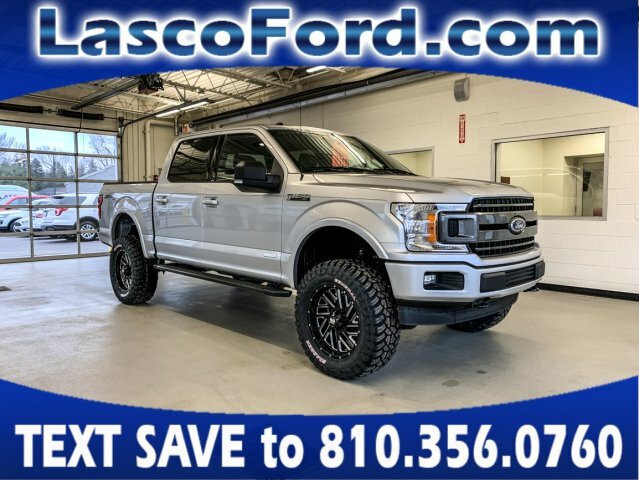 There are many more Ford lease deals and special offers and they can all be found on the Lasco Ford website where you can easily get a trade-in value, build payment quotes, apply for financing, and much more. *New 2019 Ford Edge SEL. Lease for $331/mo. for 36 mos. with $1999 down. Lease price based off Cap cost of $31,476.82, Cap cost reduction $5418.18, Residual $20222.8, Total lease charge $13915, No security deposit required, Acquisition fee $645, 10500 miles per year, and excess miles charged at 25 cents per mile. Finance for $378/mo. with $7778 down at 1.9% APR financing for 72 months on approved credit through FMC. All payments plus tax, title, and license. With approved credit. See dealer for complete details. Save up to $5,390. Buy for $33,500. Buy price based off MSRP of $38890 less Bonus Customer Cash $1500, Ford Credit Retail Bonus Customer Cash $1250 and Lasco Discount $2640. Stock#: DT4538. 1 available at this price. MSRP: $38,890. Model code: K4J. Vin: 2FMPK4J9XKBB35741. With approved credit, not all buyers will qualify for lease payments. Vehicle shown may have option equipment not included in lease special payment. Payment plus tax, title, and license. *Photos are for illustration purposes only.